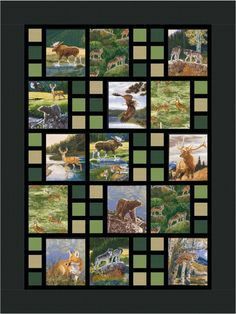 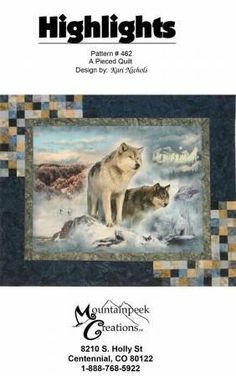 Quit Pattern - Mountainpeek Creations - Spotlight Finished Sizes: Baby - 38 1/2" x 56 1/2" Throw - 54 1/2" x 71 1/2"
Bookends designed by Mountainpeek Creations. 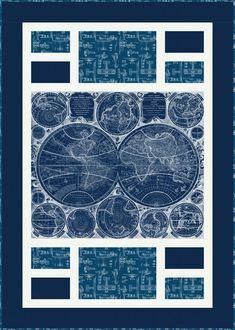 Features Vintage Blueprints, shipping to stores December 2018. 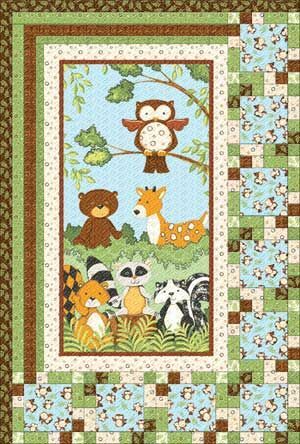 Grove designed by Robert Kaufman Fabrics. 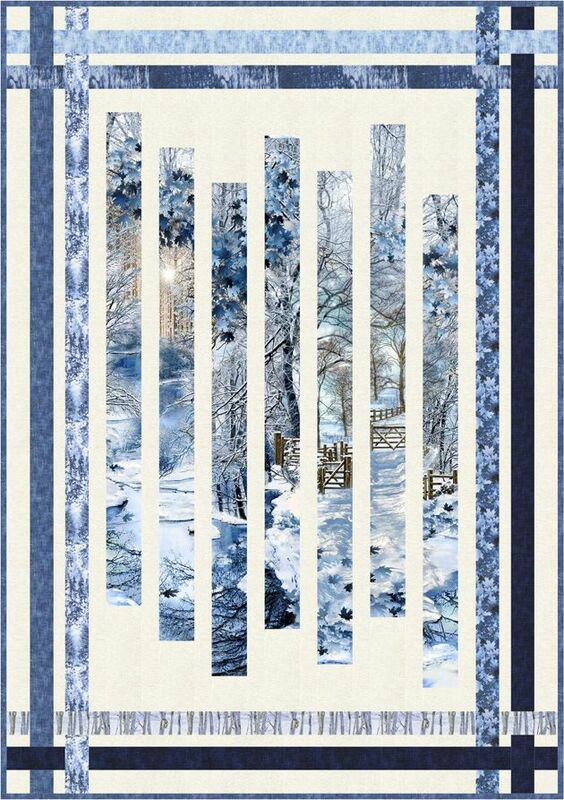 Features Sound of the Woods by Avery Tillmon, shipping to stores May 2016. 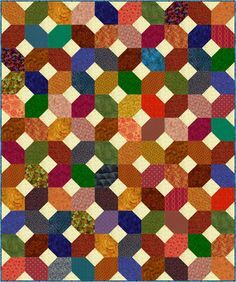 Three color stories. 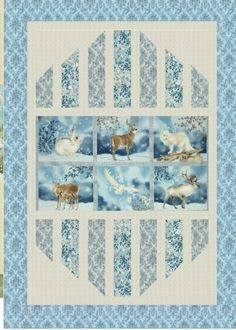 Rail Run designed by Mountainpeek Creations. 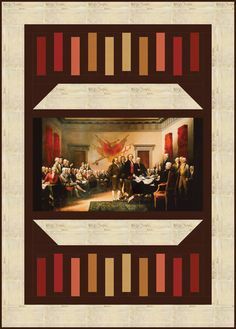 Features Patriots, shipping to stores February 2019. 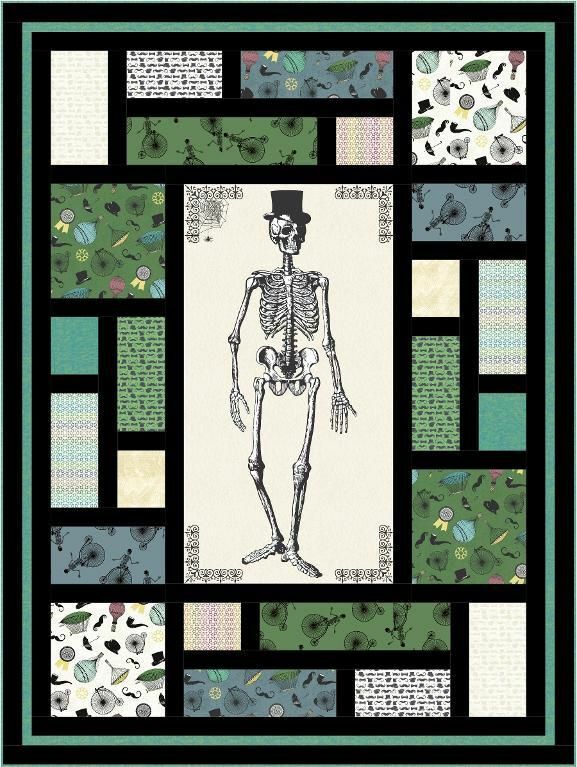 You're going to love Chillingsworth's Bicycle Race by designer Tiffany Hayes. 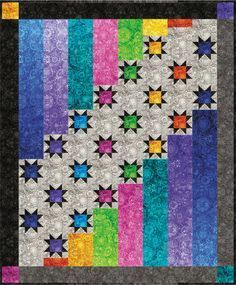 Times 3 quilt designed by Mountainpeek Creations. 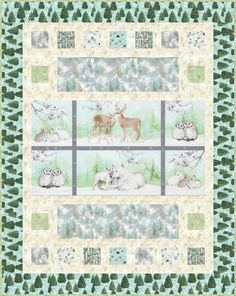 Features Kona Cotton, Quilter's Linen, and Bringing Nature Home. 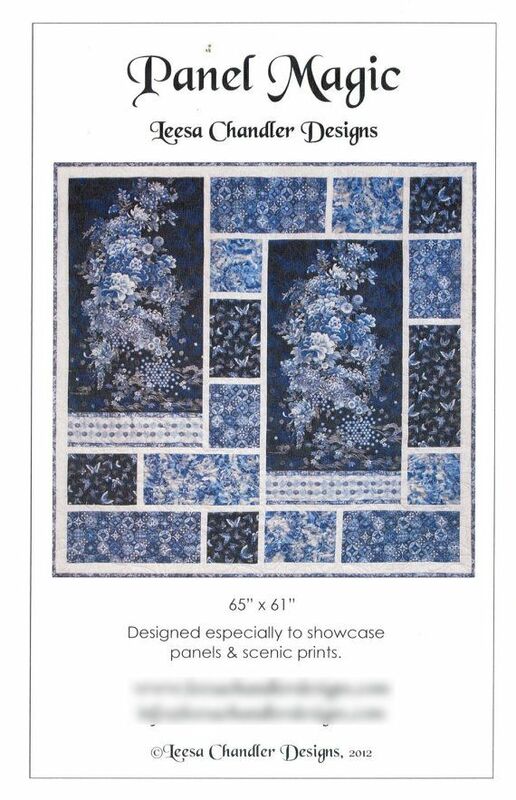 Fabric Design Studio known for timeless, beautiful cottons, exceptional quality, Shadow Play blenders and the famously soft Woolies Flannel. 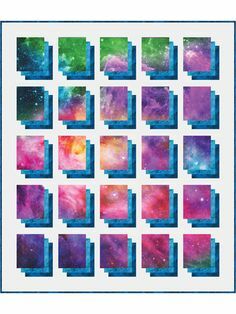 Size: x features your favorite panel or large print. 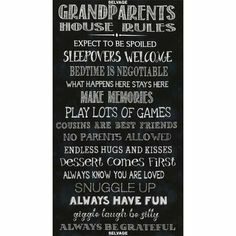 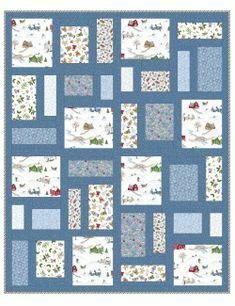 Pattern includes "Baby Grand" with fun options for finishing baby panels. 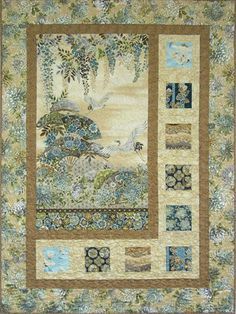 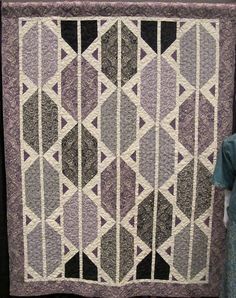 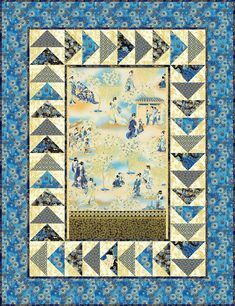 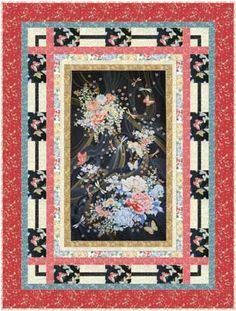 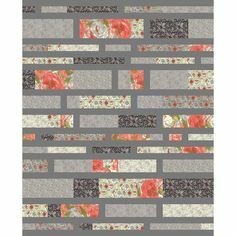 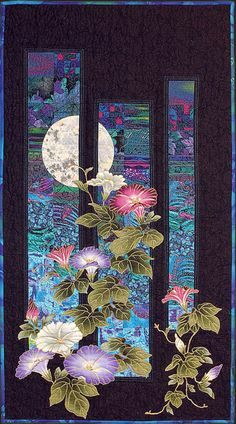 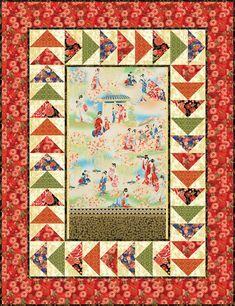 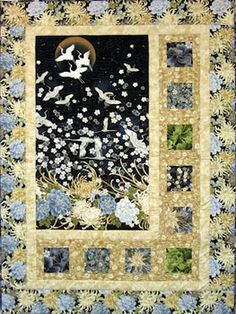 Oriental Harmony quilt, Antique color story. 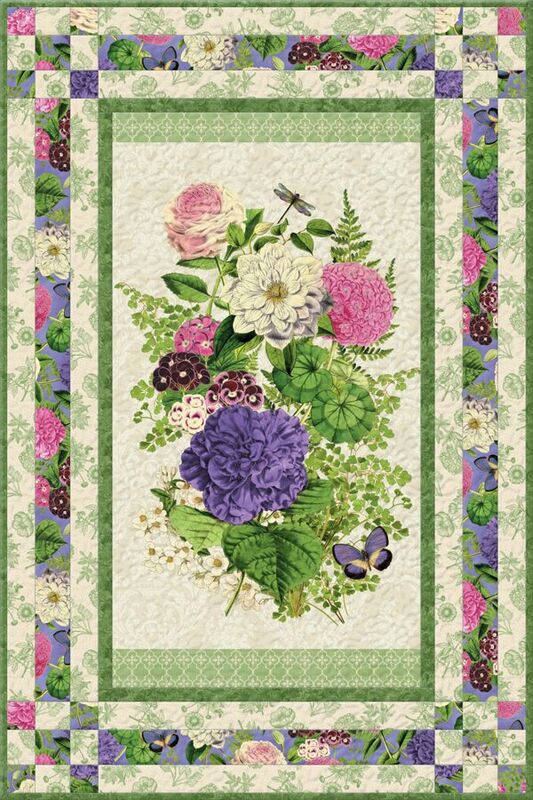 Made with Imperial Collection. 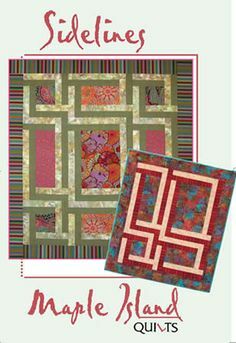 Fat quarter-friendly pattern designed by Sweet Tea Girls. 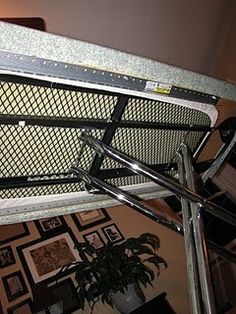 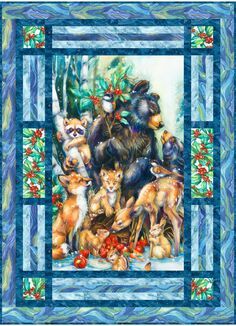 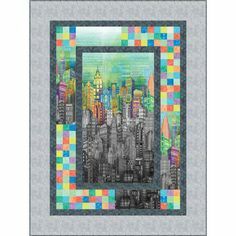 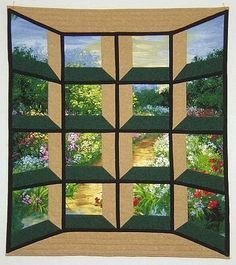 Previous Pinner wrote: Love the offset panel... so many people center it every time... Me: I'm not going to any more!! 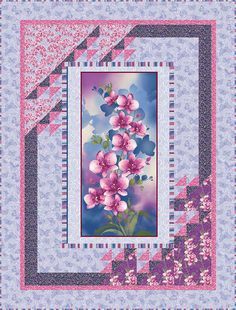 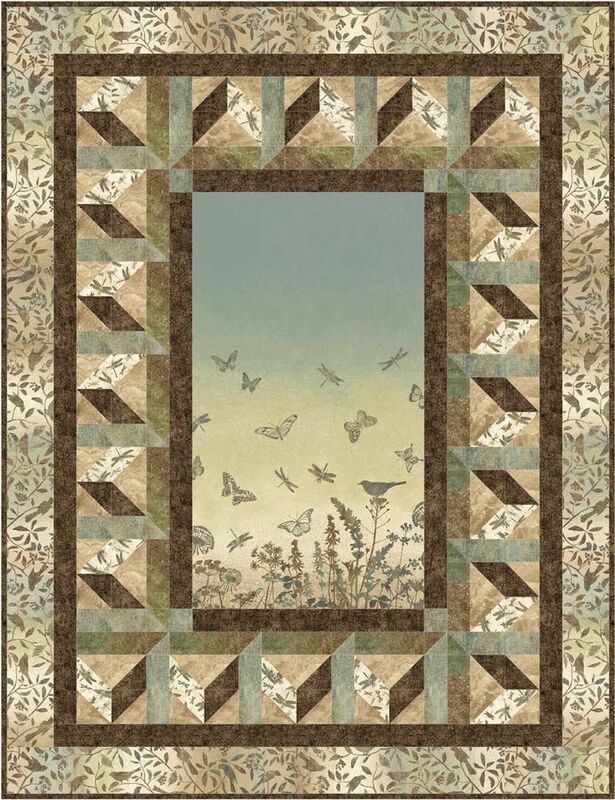 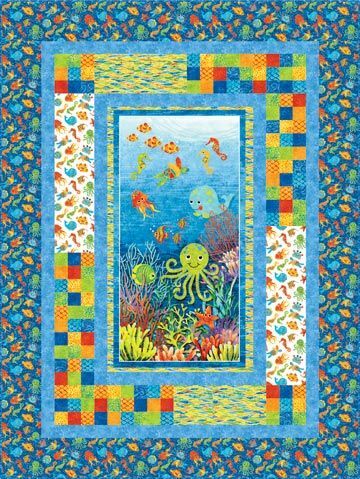 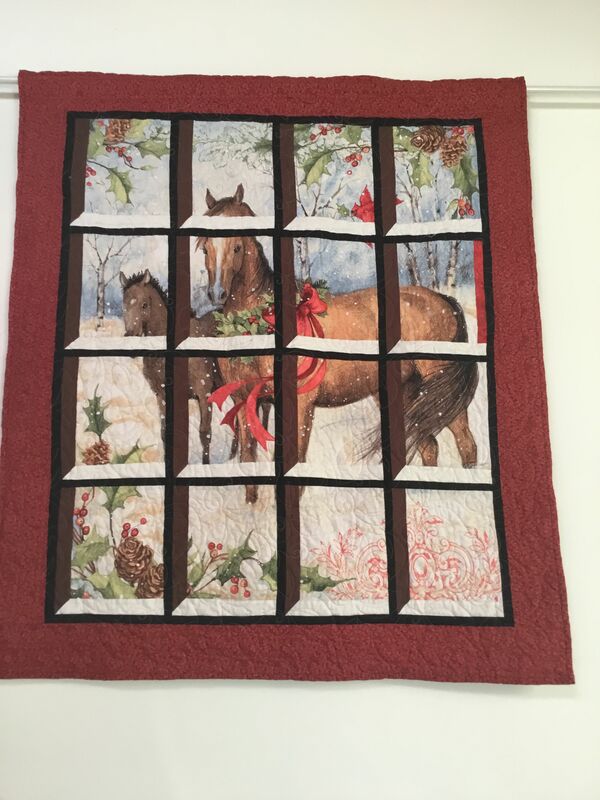 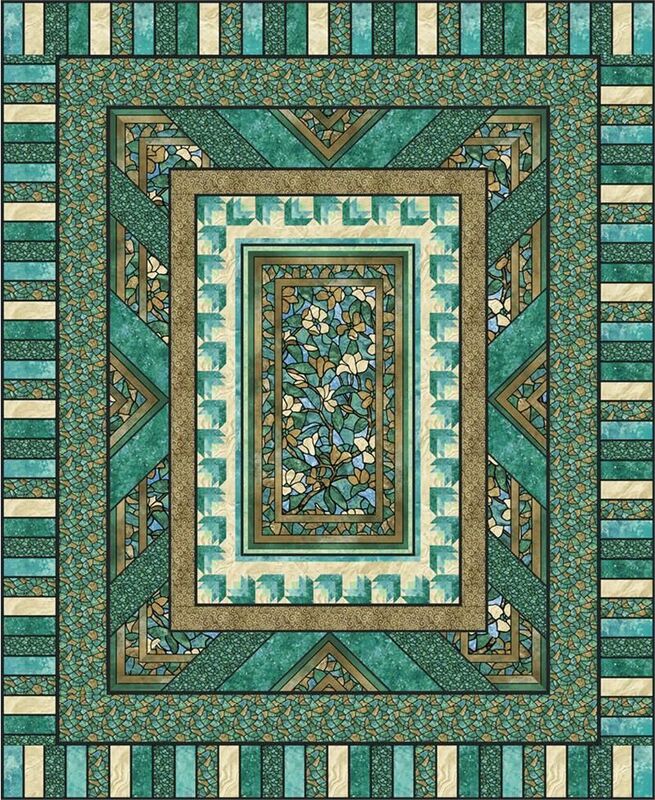 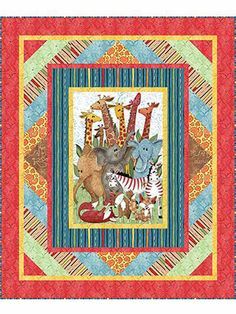 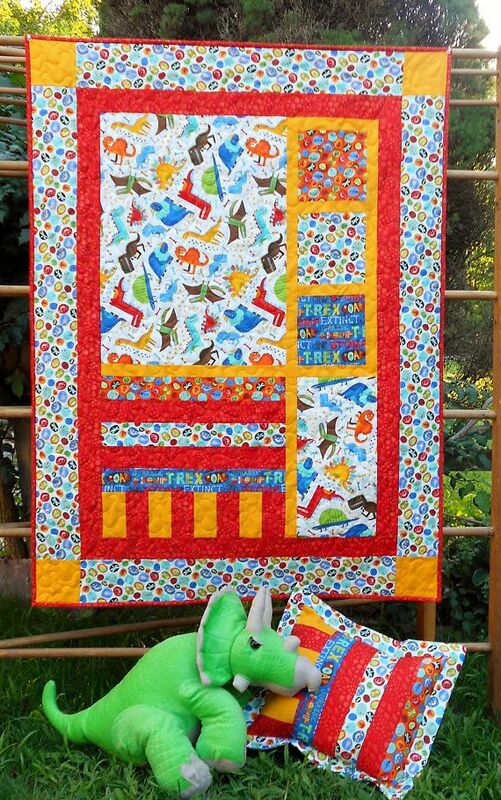 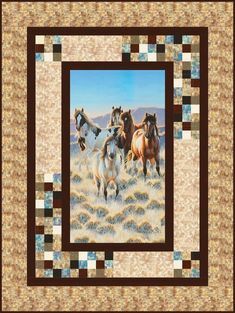 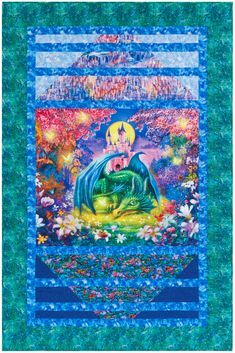 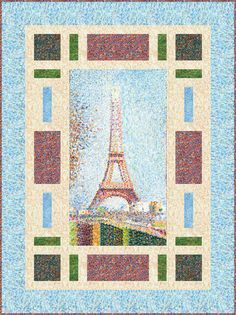 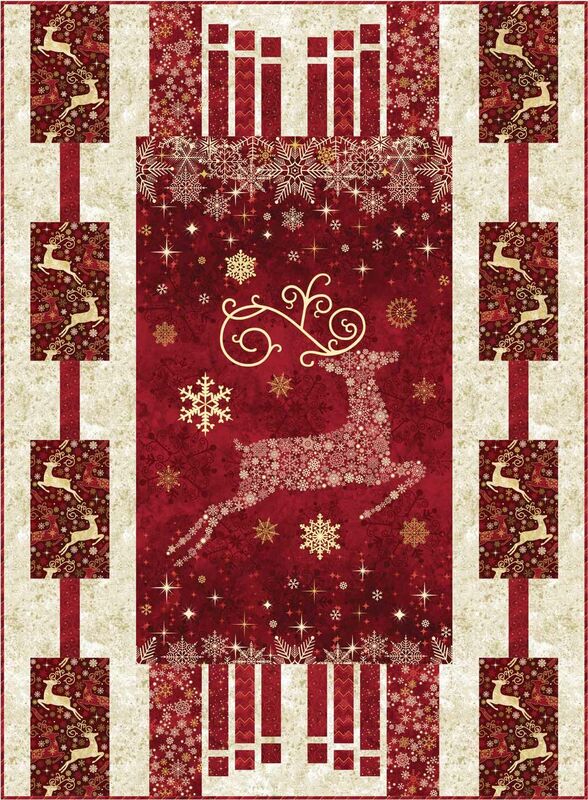 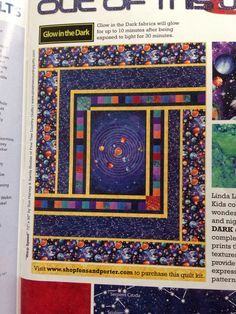 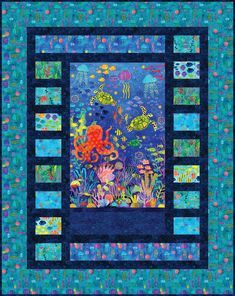 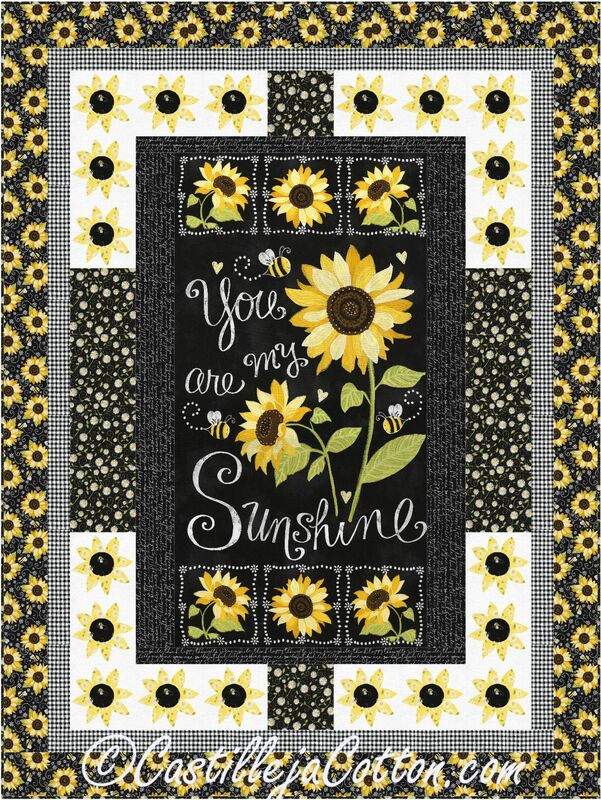 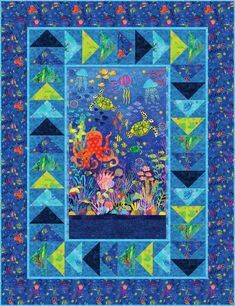 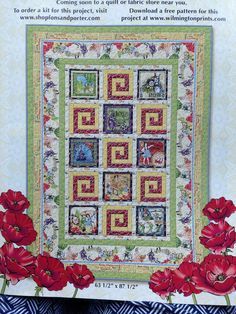 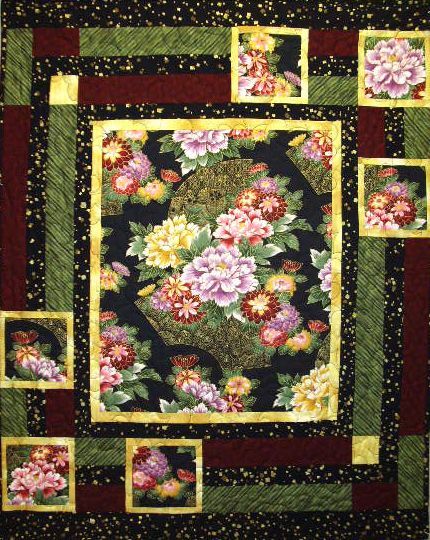 Keepsake Quilting features a rich collection of high-quality cotton quilting fabrics, quilt kits, quilting patterns, and more at the best prices! 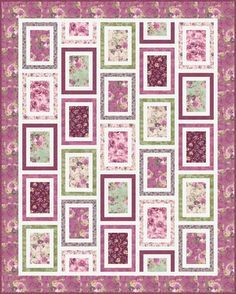 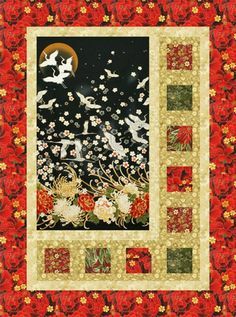 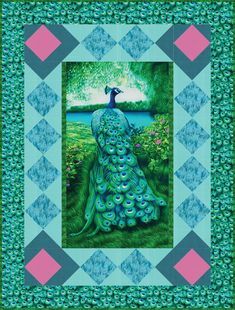 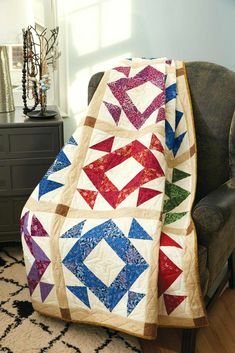 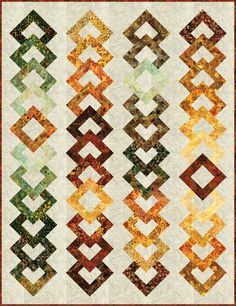 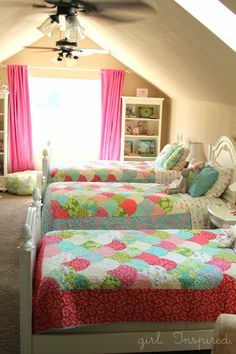 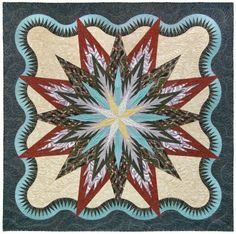 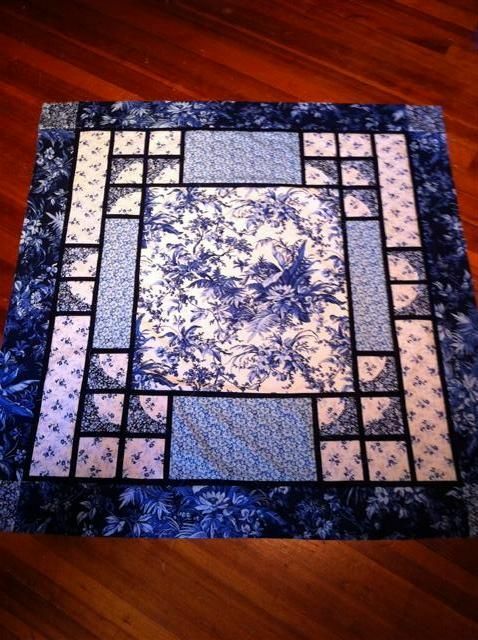 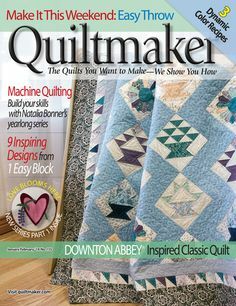 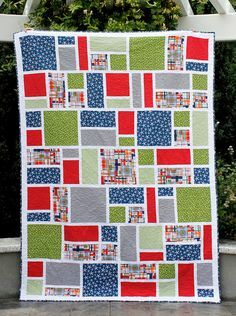 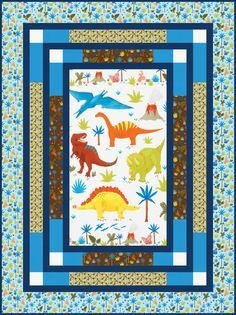 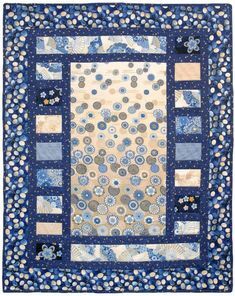 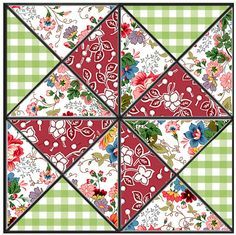 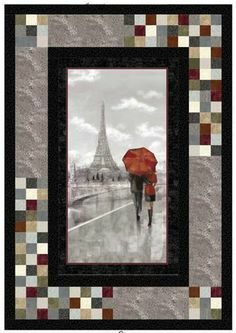 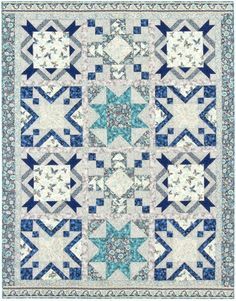 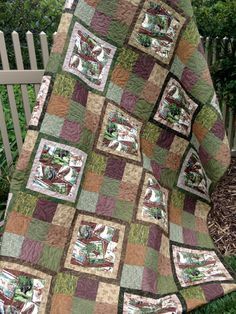 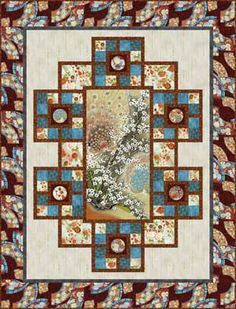 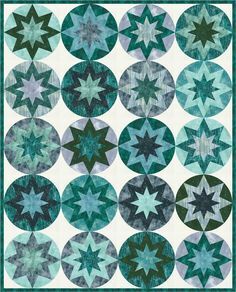 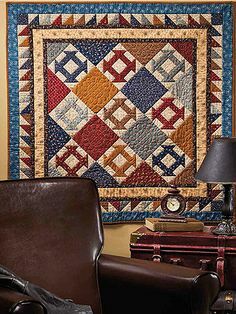 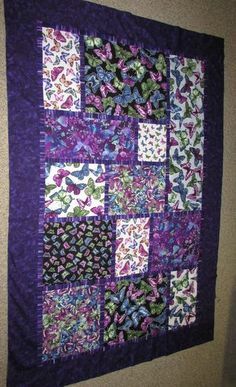 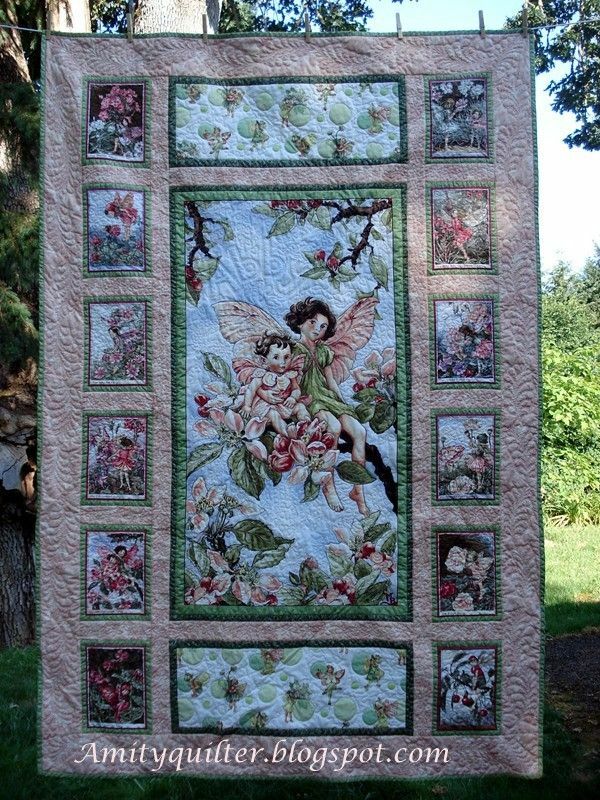 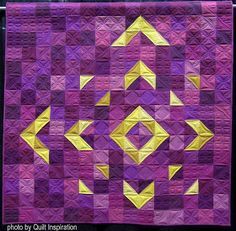 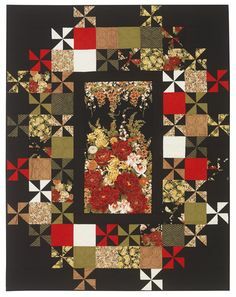 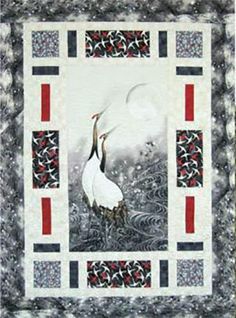 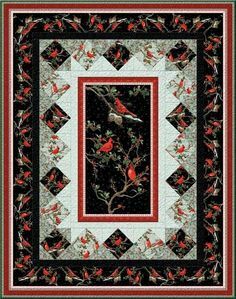 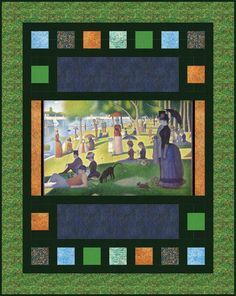 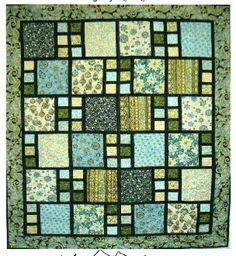 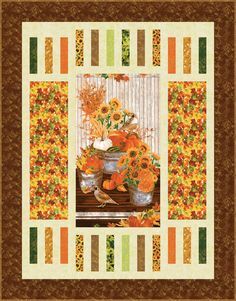 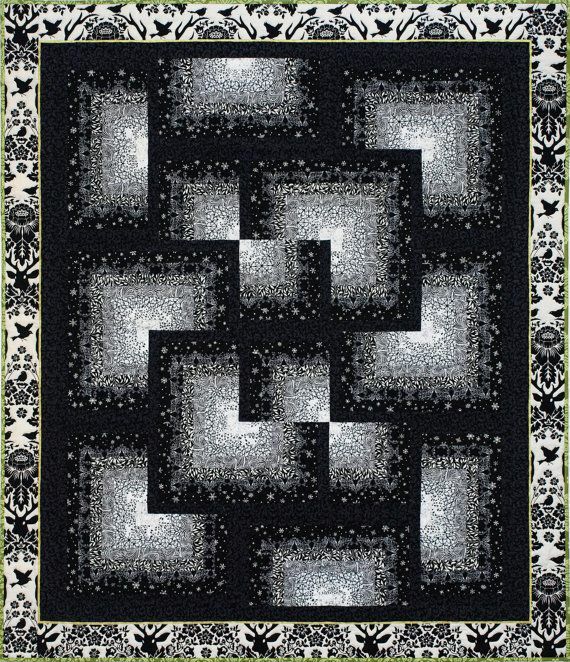 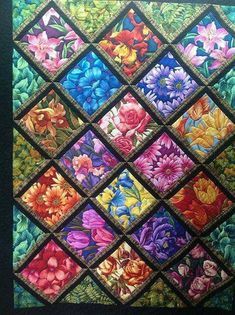 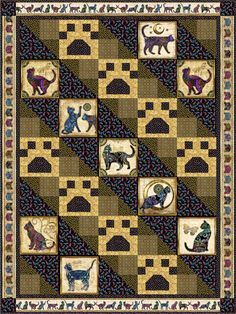 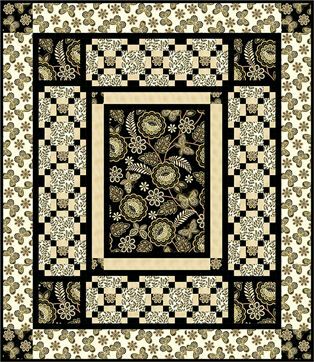 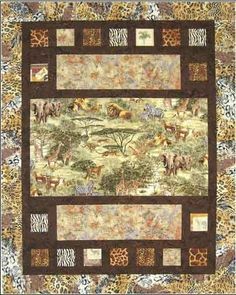 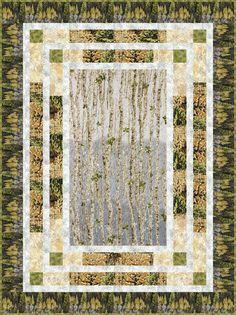 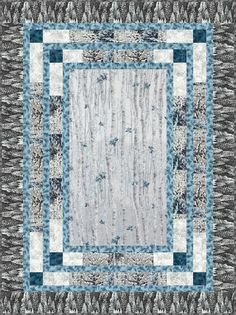 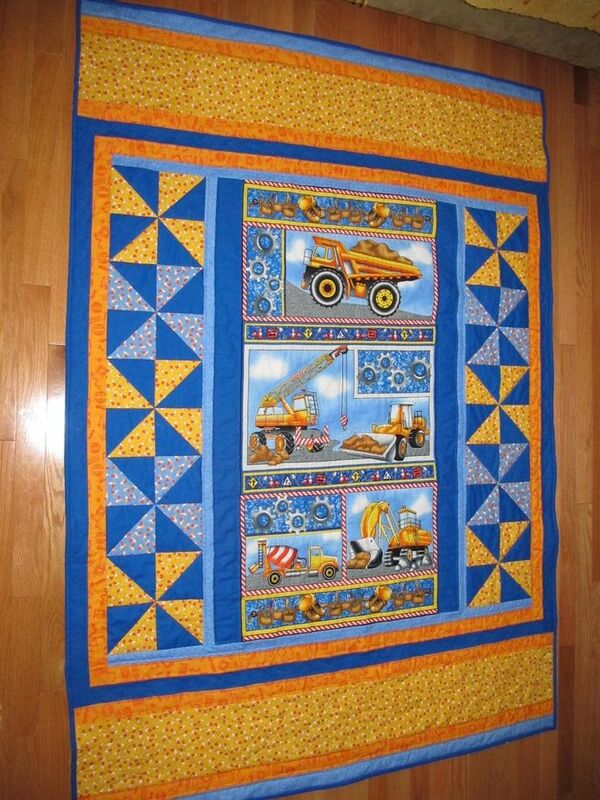 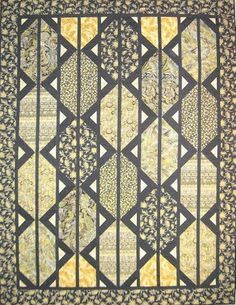 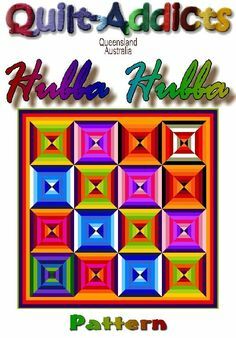 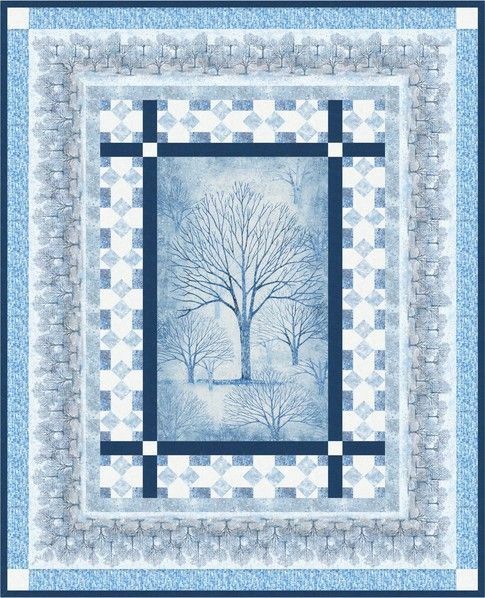 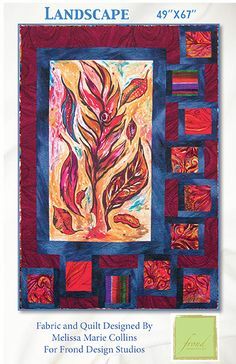 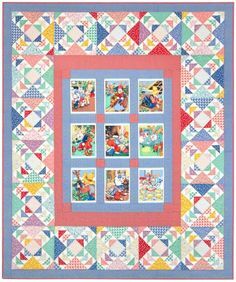 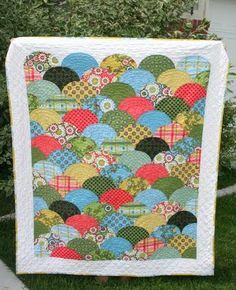 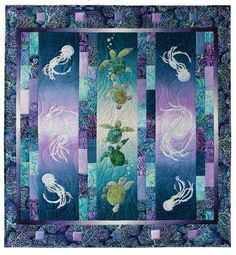 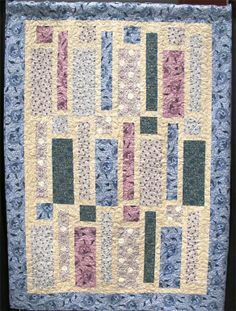 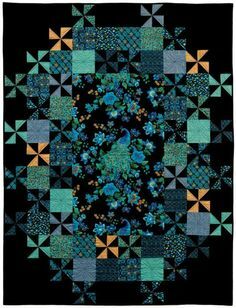 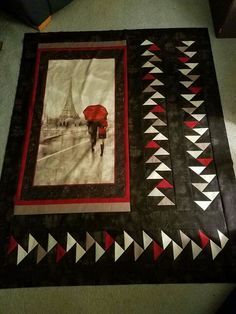 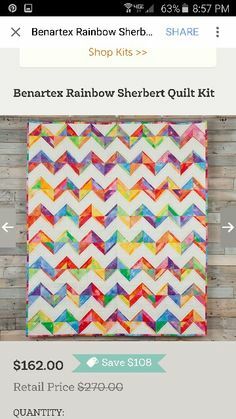 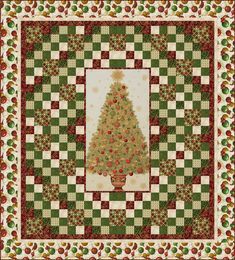 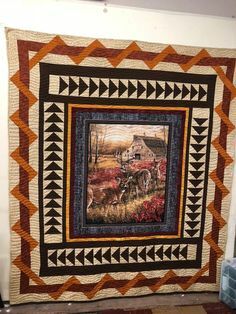 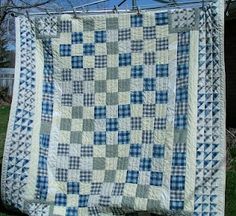 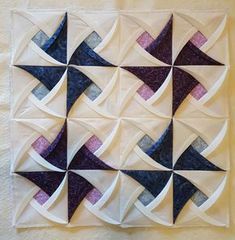 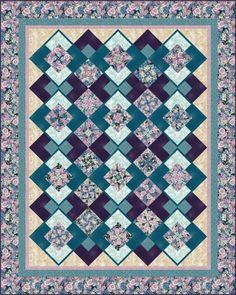 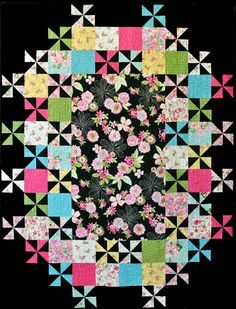 images of BQ maple island quilts | Bq4 Quilt Pattern | BQ 4 by Maple Island Quilts is the perfect pattern . 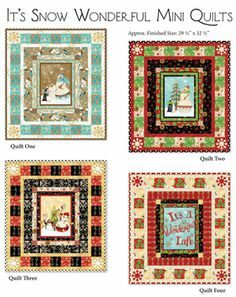 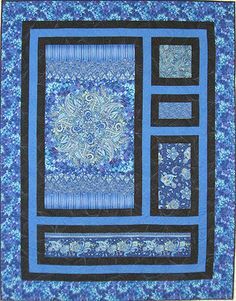 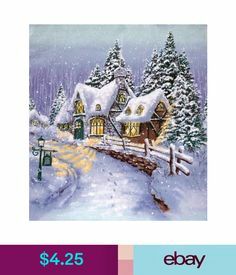 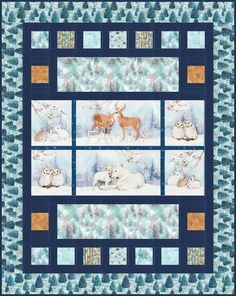 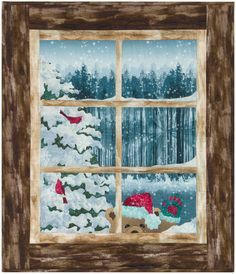 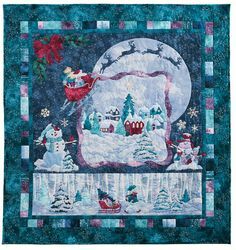 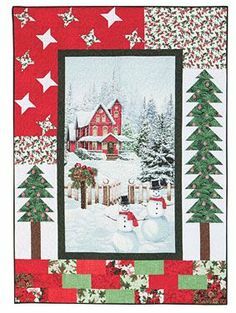 It's Snow Wonderful Mini Quilts - smaller quilts using parts of multiblock panels - I have some pillow panels this would work with. 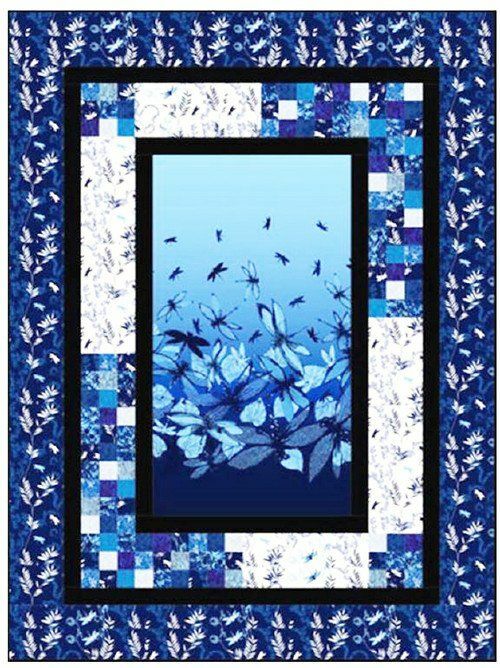 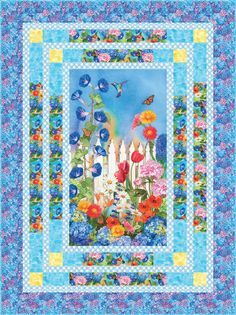 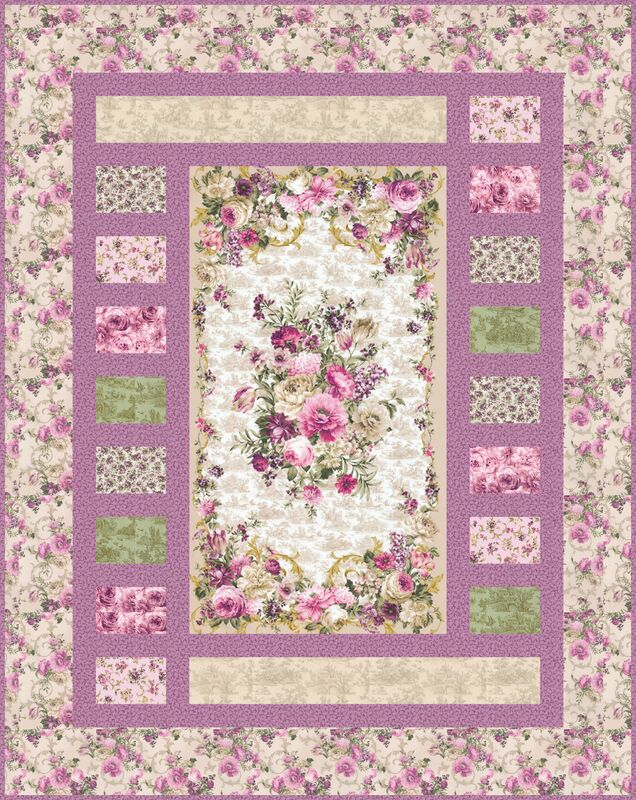 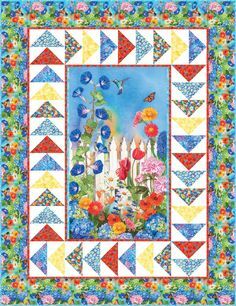 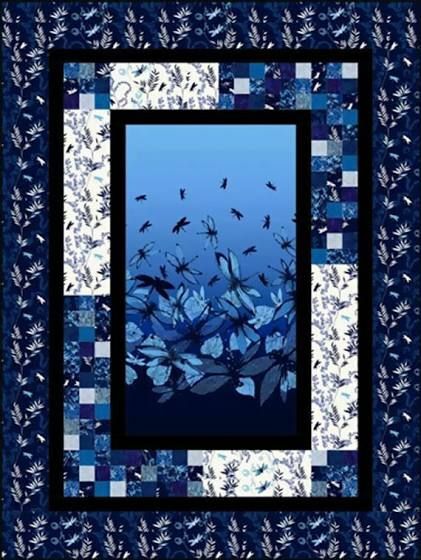 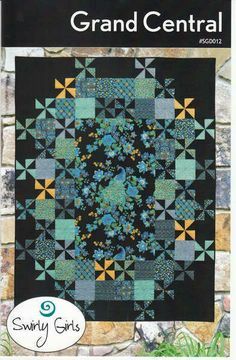 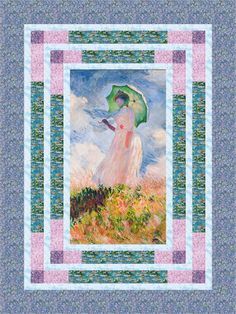 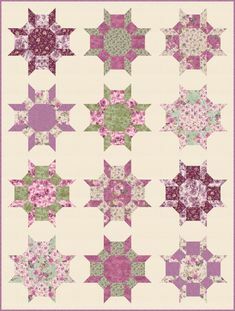 Belle Kaleidoscope designed by Quilt Moments. 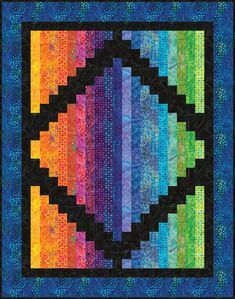 Features shipping to stores February Three color stories! 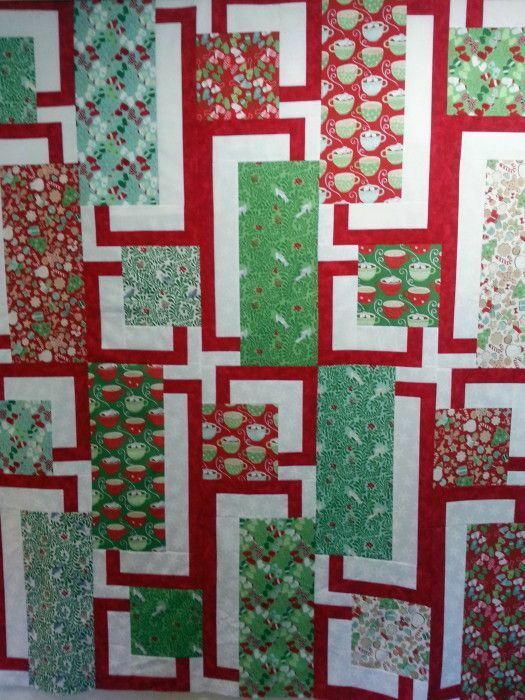 But this is one of the first steps in making my very own "Ma-Worthy" craft room . 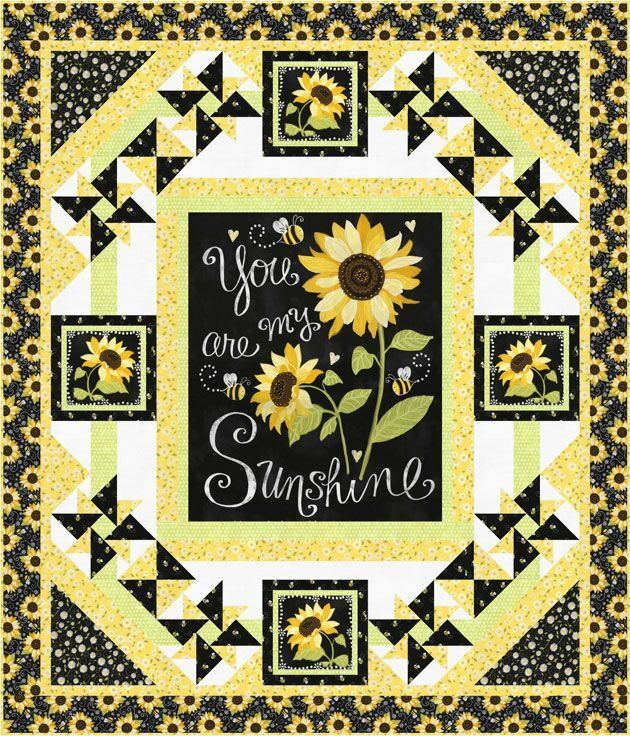 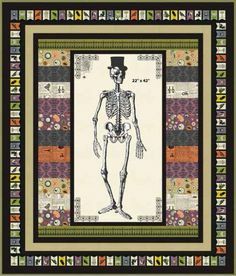 "Sunny Afternoon" designed by Benartex. 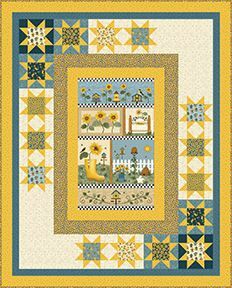 Uses the collection, Sunshine Garden by Cheryl Haynes for Benartex. 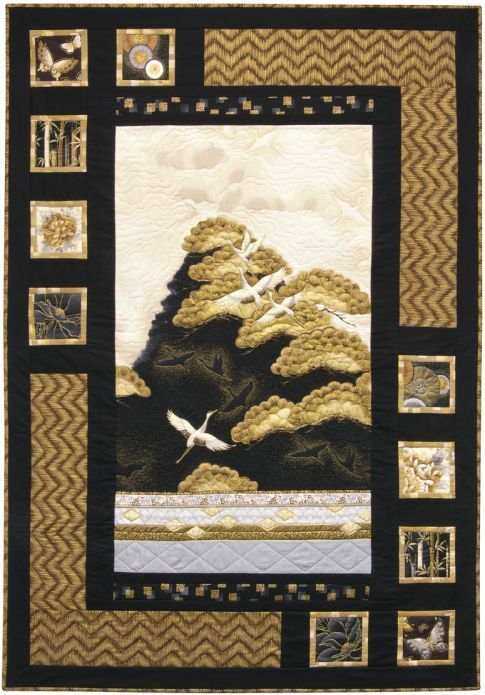 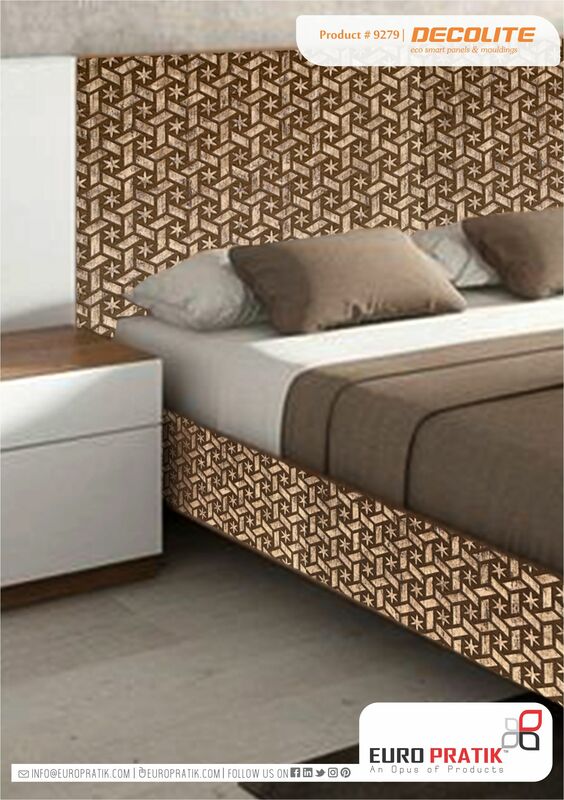 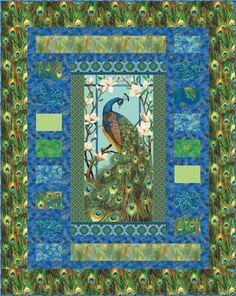 Check out our FREE "Wings of Gold" quilt pattern using the collection, "Metallic Lace" by Dover Hill Studio for Benartex. 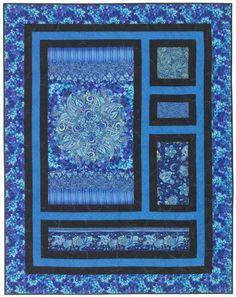 Designed by Diane Nagle. 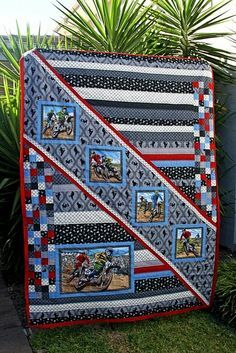 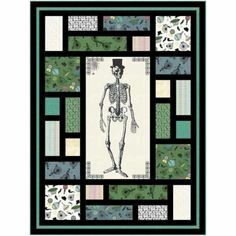 Nice panel quilt layout Chillingsworth's Bicycle Race by designer Tiffany Hayes.